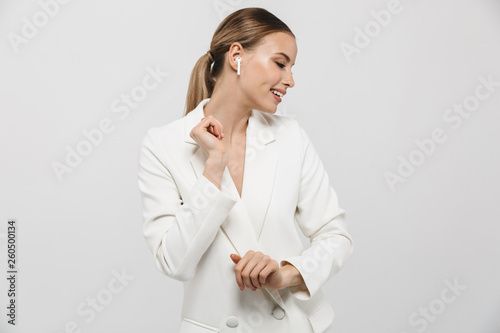 Beautiful amazing woman posing isolated over white wall background listening music with earphones. 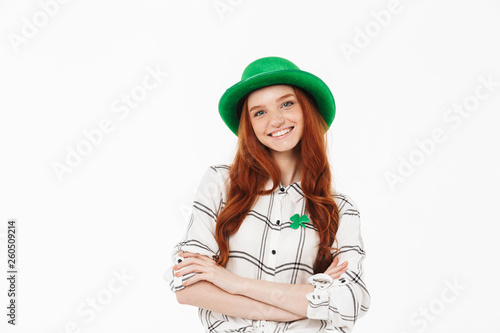 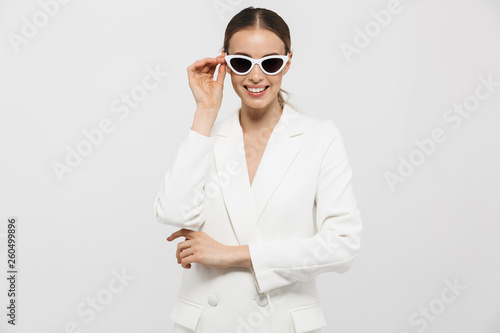 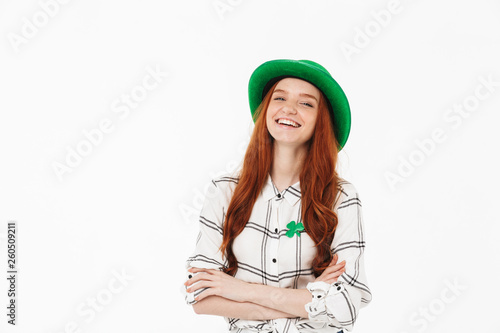 Beautiful happy woman posing isolated over white wall background wearing sunglasses. 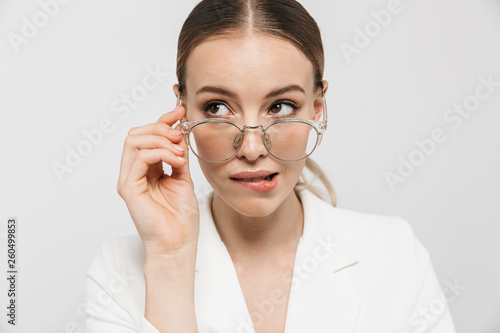 Thinking woman posing isolated over white wall background wearing eyeglasses. 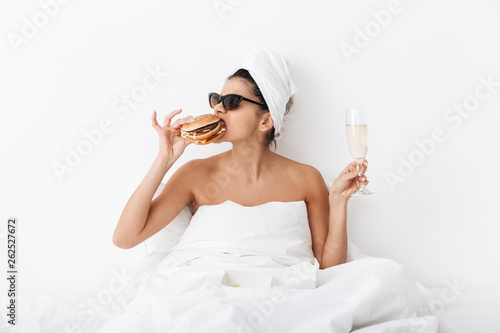 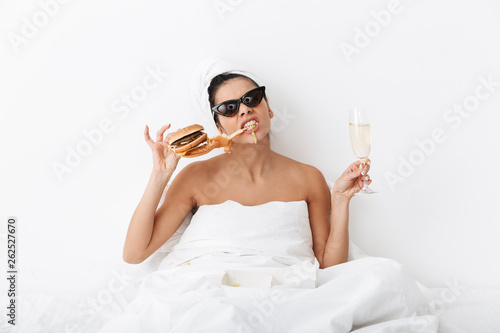 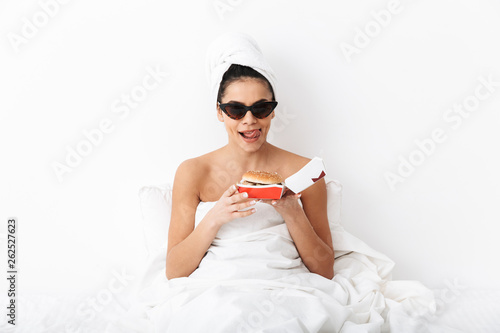 Emotional woman with towel on head lies in bed under blanket isolated over white wall background wearing sunglasses eat burger. 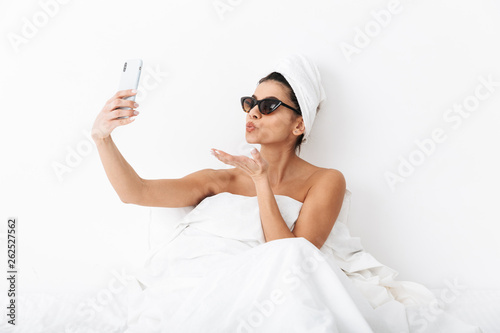 Beautiful emotional woman with towel on head lies in bed under blanket isolated over white wall background wearing sunglasses take a selfie by mobile phone. 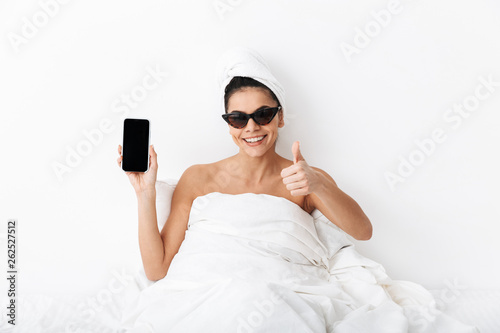 Beautiful surprised emotional woman with towel on head lies in bed under blanket isolated over white wall background wearing sunglasses chatting by phone. 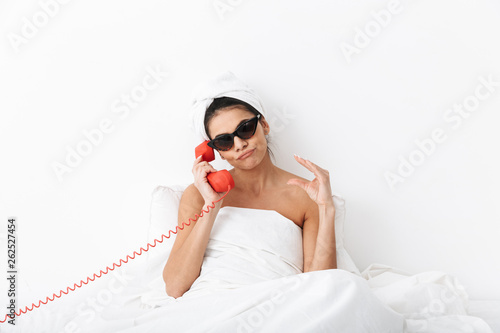 Displeased woman with towel on head lies in bed under blanket isolated over white wall background wearing sunglasses talking by phone. 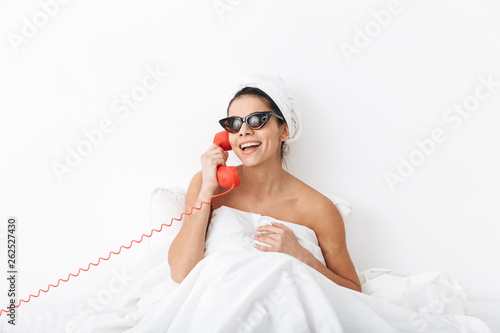 Emotional woman with towel on head lies in bed under blanket isolated over white wall background wearing sunglasses talking by phone. 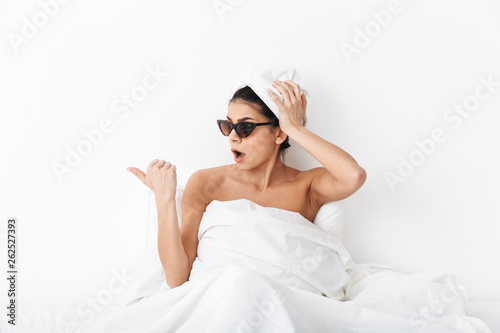 Beautiful shocked woman with towel on head lies in bed under blanket isolated over white wall background wearing sunglasses pointing. 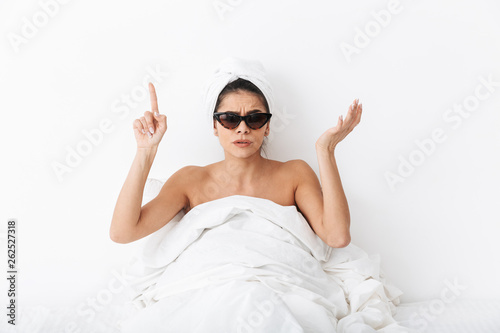 Woman with towel on head lies in bed covering body under blanket isolated over white wall background wearing sunglasses pointing. 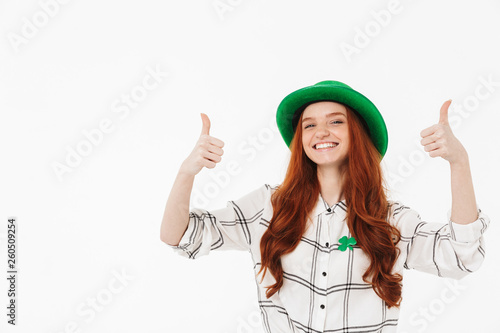 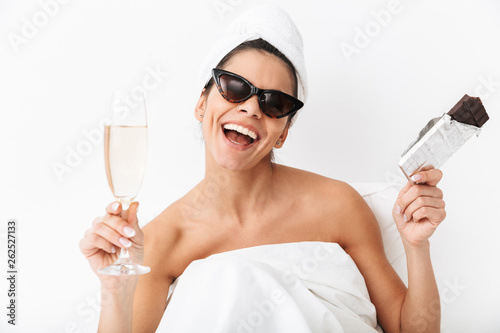 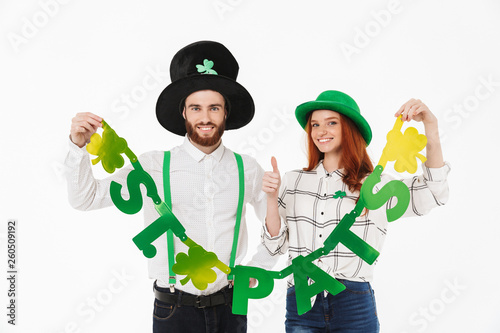 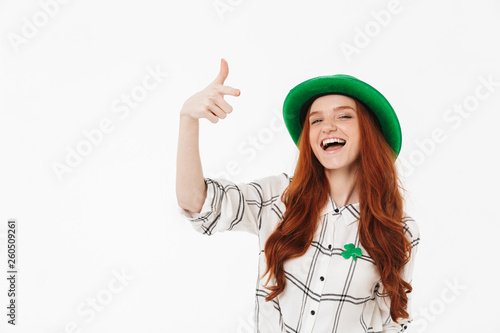 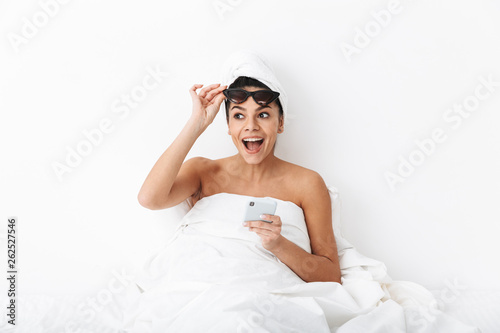 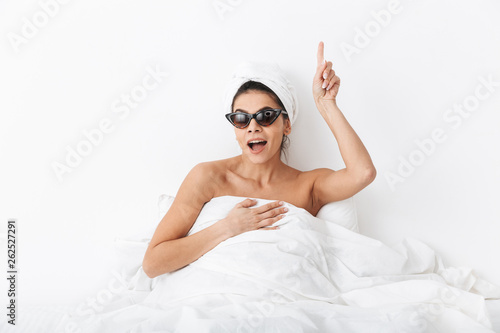 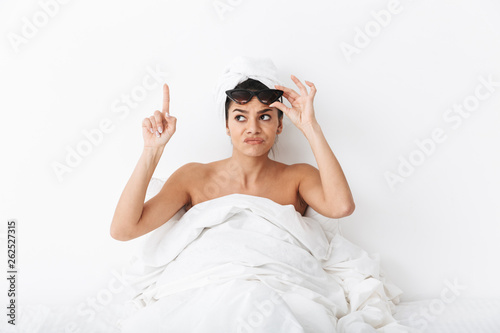 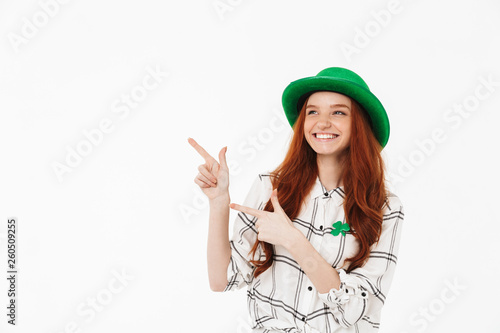 Excited woman with towel on head lies in bed covering body under blanket isolated over white wall background wearing sunglasses have an idea pointing. 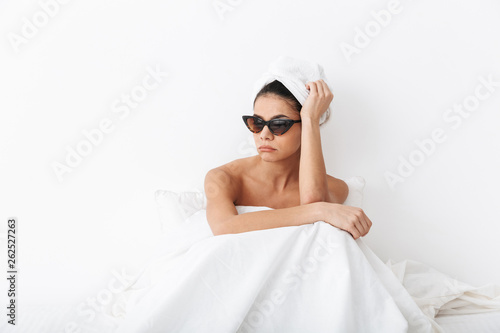 Sad woman with towel on head lies in bed under blanket isolated over white wall background wearing sunglasses. 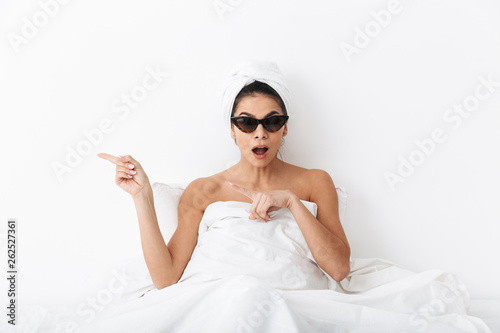 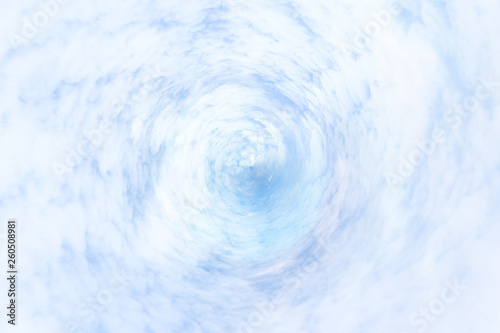 Scared amazing woman with towel on head lies in bed covering herself under blanket isolated over white wall background. 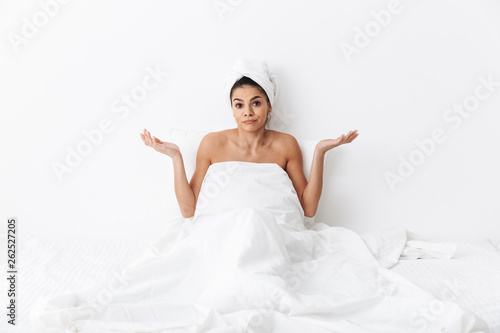 Beautiful confused amazing woman with towel on head lies in bed under blanket isolated over white wall background. 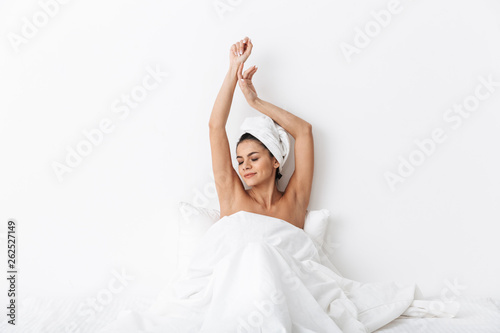 Beautiful amazing woman with towel on head lies in bed under blanket isolated over white wall background. 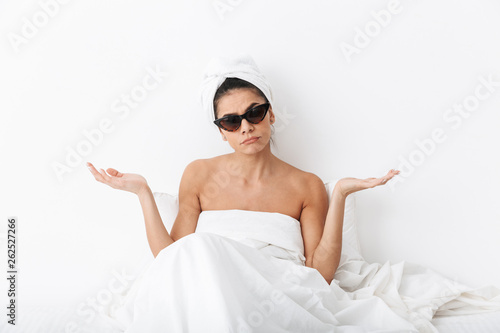 Woman with towel on head lies in bed under blanket isolated over white wall background wearing sunglasses eat chocolate.